Does your heart burn to make a difference in this generation? If you are a radically committed follower of Jesus who wants to be equipped to fulfill your destiny in God… Check out FIRE School of Ministry Europe! 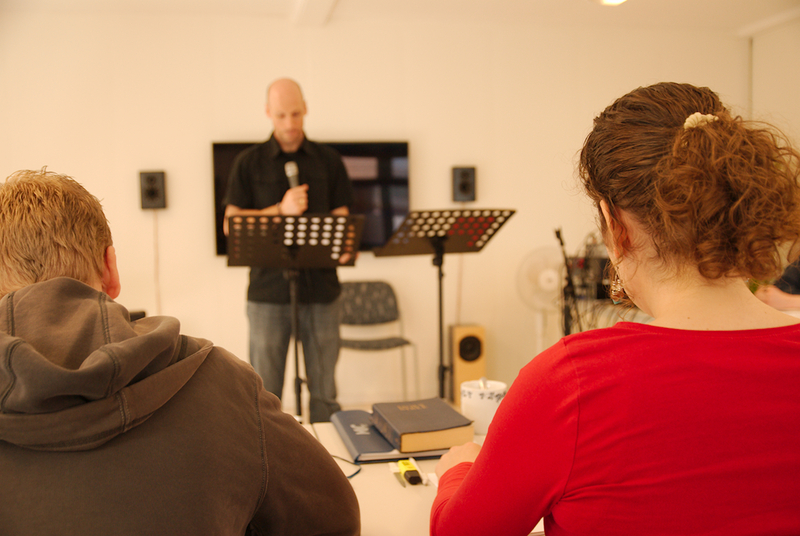 Check out our website with all you need to know about FIRE School of Ministry Europe!